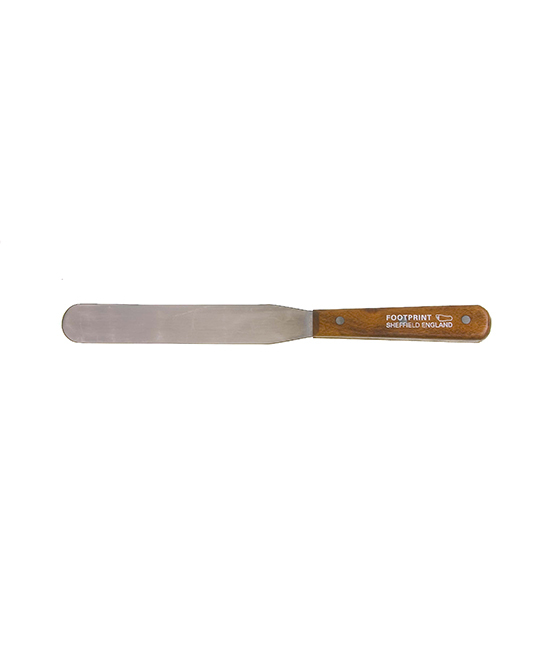 Footprint palette knives are used for mixing and folding pigments on a board, mixing paint, spreading ink, mixing epoxy resin and many other uses. 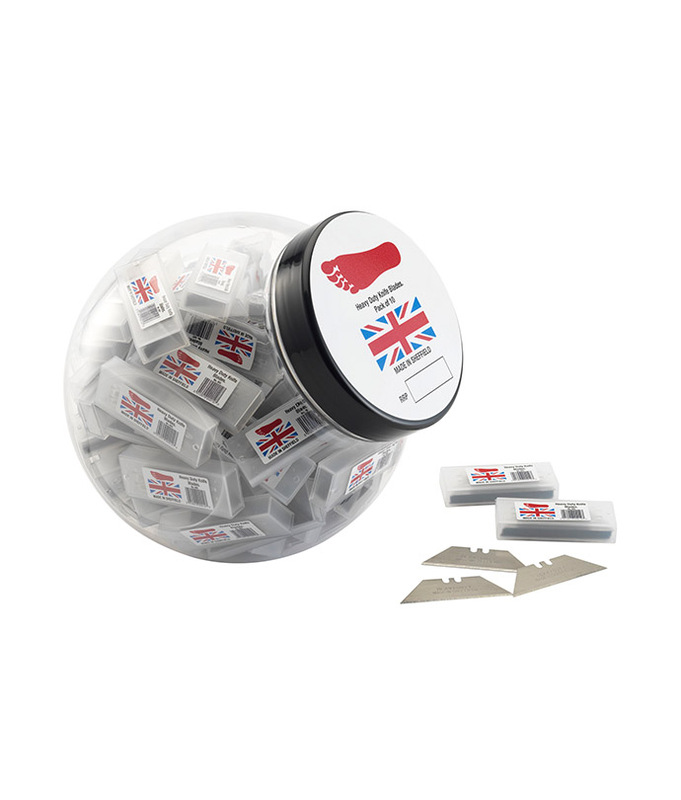 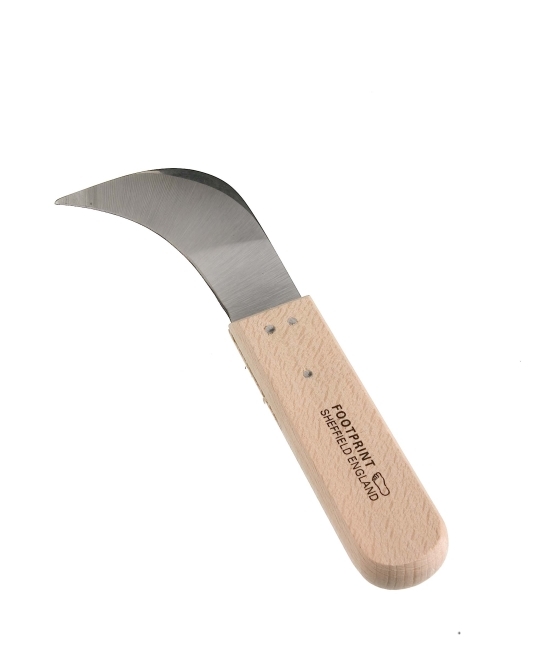 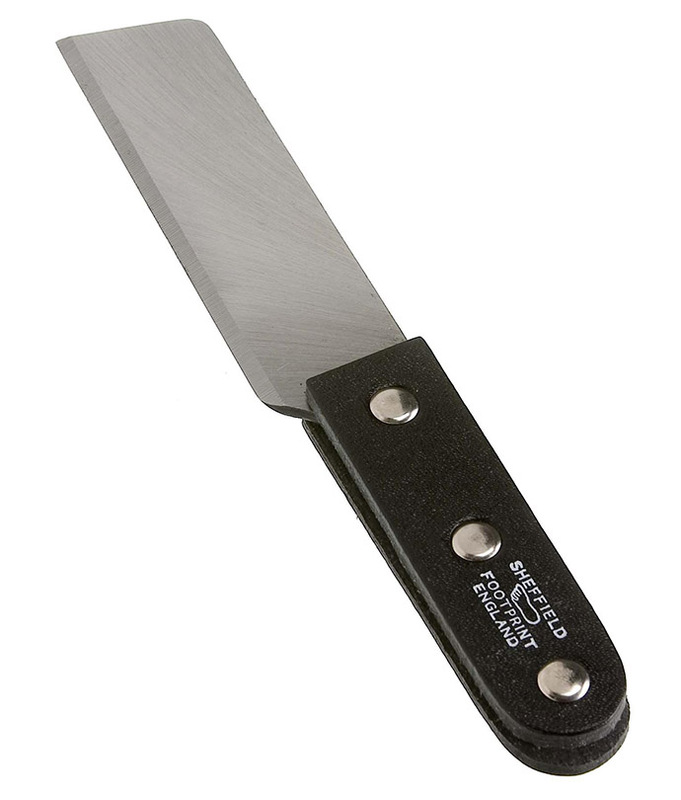 Manufactured to the same high standard as our range of Filling and Stripping Knives. 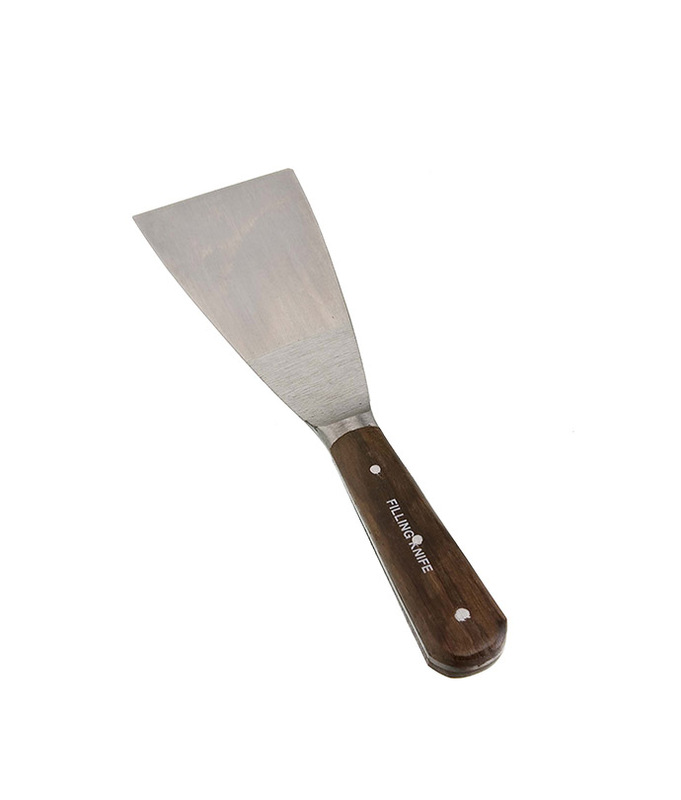 Size Inches Size mm Pattern No.